Britains manufacturers are adopting a wide range of strategies to take advantage of escalating demand in emerging markets, on the back of new analysis showing the potential rewards on offer according to a report published today. The report and analysis of data, which includes a number of high performing exporter case studies exploring how best to enter new markets and increase exports is published by the Engineering Employers Federation (EEF). It highlights that whilst many commentators have lamented the UKs export performance, companies are moving from ad-hoc exploitation to implementing sophisticated strategies to boost exports. Whilst the developed economies remain the top destinations for UK manufactured exports companies are adapting these efforts to take advantage of growth opportunities spanning every continent. The report shows that some manufacturers looking for future growth are becoming more strategic in their pursuit of new customers by proactively targeting markets rather than reacting to potential opportunities. Others are building greater resilience by expanding the number and range of markets they sell to. There are, additionally, a whole range of requirements on management and challenges to rise to in order not just to secure one order but to build sustained relationships with overseas customers. While this process can take time to deliver results, it is these efforts that will help to sustain a stronger and more balanced recovery for the UK. However, the report also highlights that whilst companies are making use of government support, and rate it highly when they use it, there is continued lack of awareness of the breadth of expertise and help available. In response, EEF is urging Government to step up efforts to market the services and full range of help available. 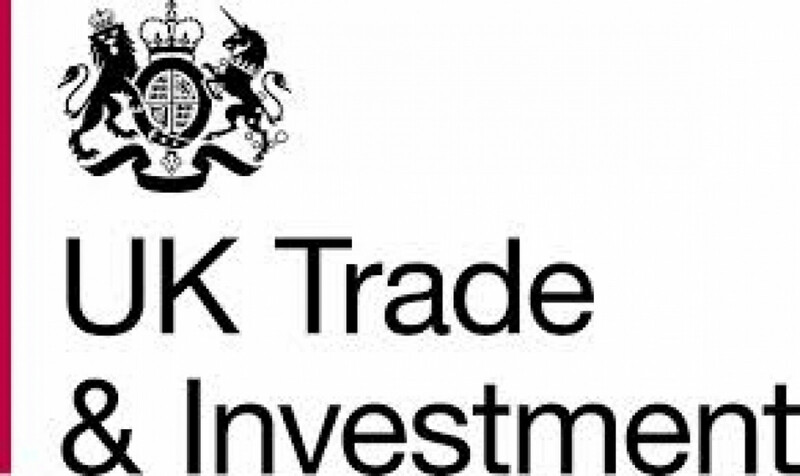 EEF and Barclays have also published guidance which takes companies through the process of entering new markets and tips to consider. According to the report, the developed economies remain the top destination for UK goods with the US the biggest. However, the increasing importance of emerging markets is highlighted by the fact China has moved from being the UKs 11th largest market in 2007 to 7th last year with Russia and India (12th and 14th respectively) likely to enter the top ten in the next few years. Furthermore, the report shows half the countries in the top ten priorities for manufacturers were emerging markets with Brazil at the top with just under one third of companies planning to export there in the next twelve months. Whilst the Eurozone remained the top destination for market involvement in 2013, almost two thirds of companies were planning to increase their involvement in Asia, just over half in the Middle East and just over one third in both Africa and South America.